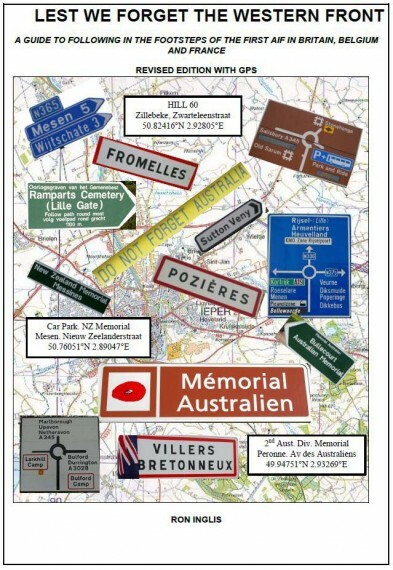 A guide to following in the footsteps of the First AIF in Britain, Belgium and France. 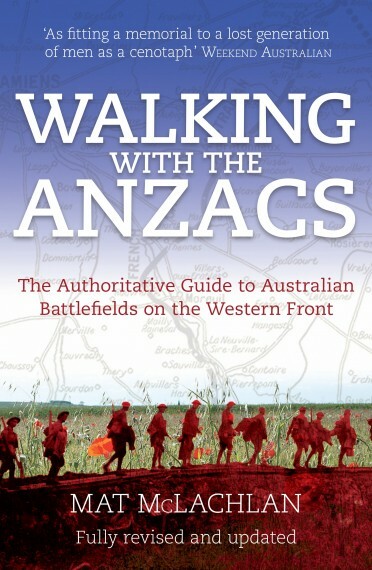 Author and teacher Ron Inglis writes not just for battlefield tourists and military buffs, but for all Australian travellers, who wish to enjoy travel in a region that is of significant history to the world. Soft cover, photographs & maps, 169 pages.